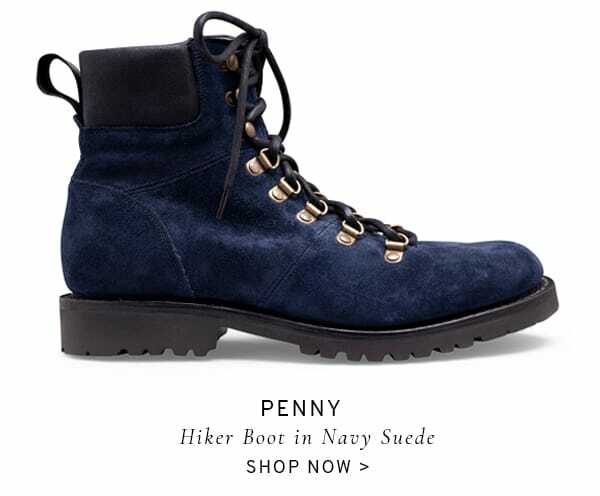 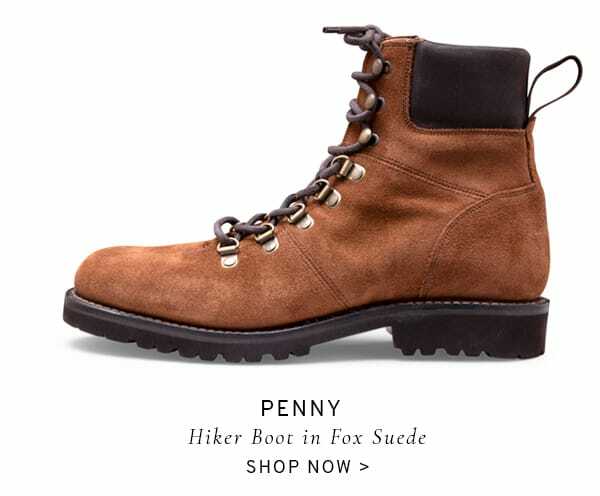 It’s fair to say that women’s hiker boots are having a moment right now. 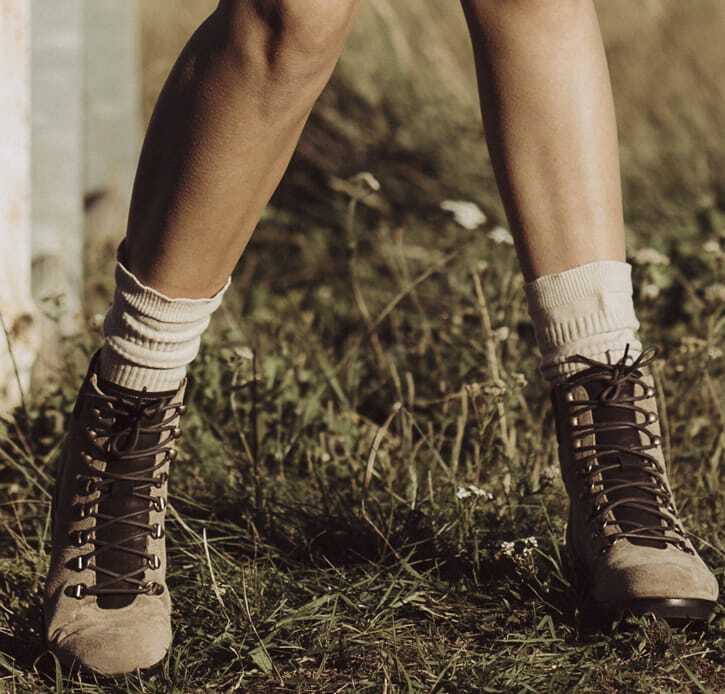 From our sartorial streets to the small screen, women are pairing their no-nonsense, rugged hikers with ultra-feminine tea dresses, soft layering and ditsy floral separates for a juxtaposed overall aesthetic. 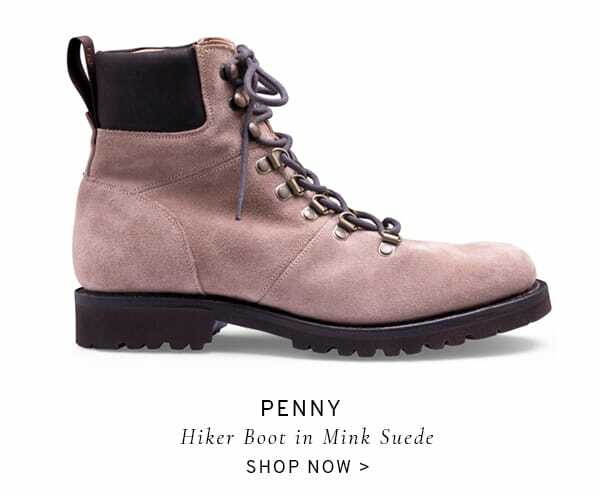 But far from being simply, the style-du-jour, hiker boots are a completely practical choice of footwear for women and can be teamed with everything from your day to day jeans and skirts, to floaty feminine dresses (we don’t need to mention which bubbly presenter’s style we’re advocating here!). 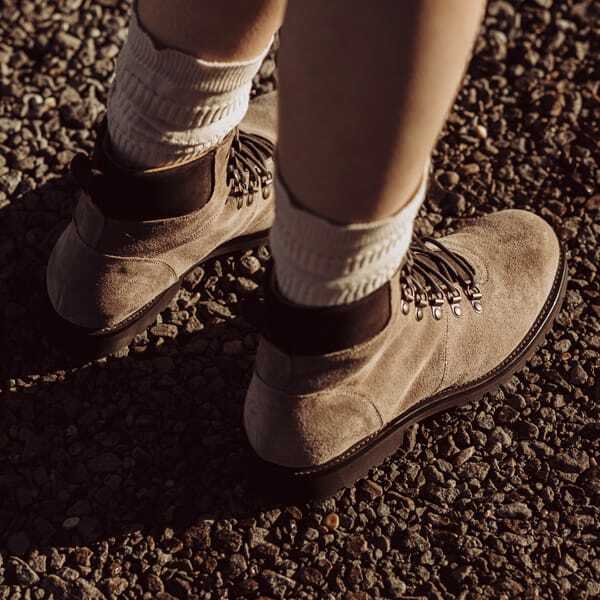 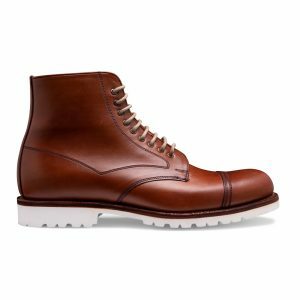 We have created three suede hiker boots complete with lightweight Vibram sole and 5 eyelet tie and ski hook fastening for a supremely comfortable fit.